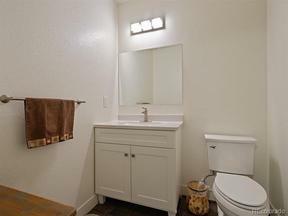 Beautiful ranch style home less than a year old in a 55 and older community. Finished walk-out basement. Tons of upgrades! Amazing views. Come check out this great house. Quick close. Better than buying new all the blinds and landscaping are done!